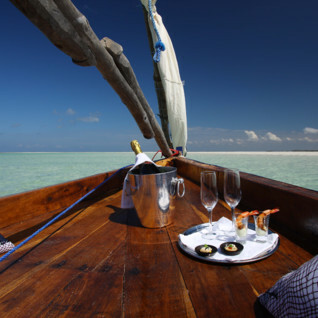 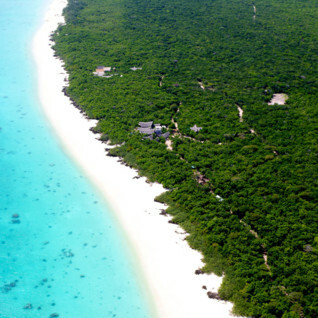 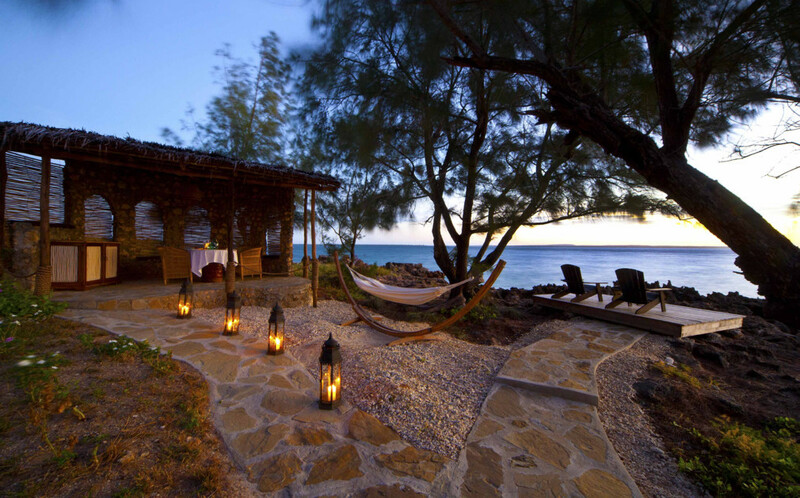 Azura at Quilálea is an idyllic Mozambique island resort situated in a forgotten corner of Mozambique's Quirimbas Archipelago. 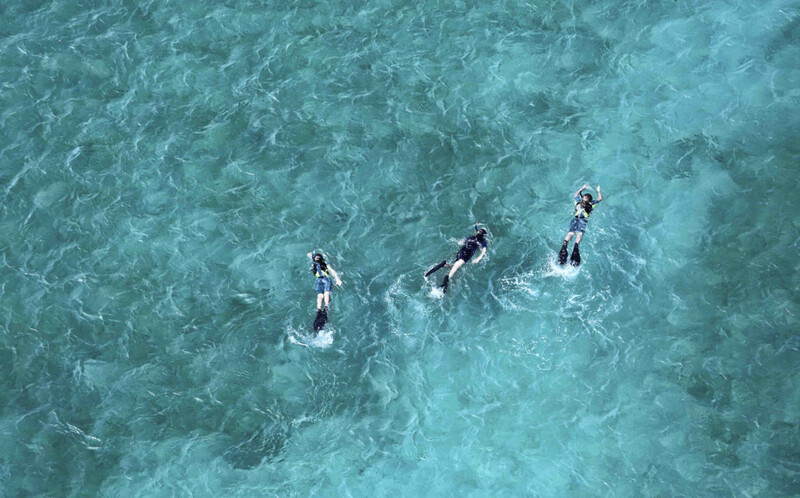 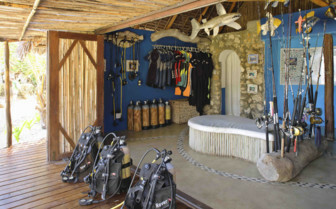 Previously a firm favourite with both Original Travel and Original Diving the property was bought by the owners of the Azura property on Benguerra Island in 2010 and underwent huge renovations before reopening with great fanfare in November 2011. Azura at Quilalea is somewhere to retreat from the hustle and bustle of daily life, with a relaxed and understated 'Robinson Crusoe' castaway style that belies the comforts and experiences on offer. 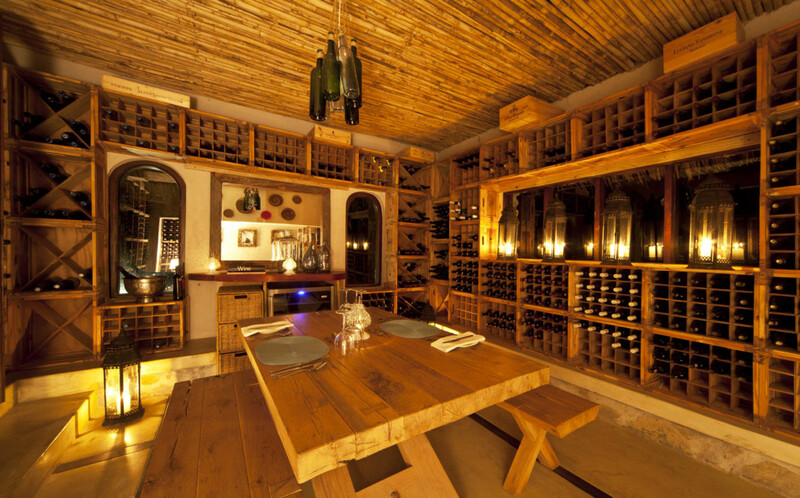 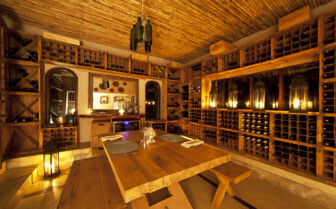 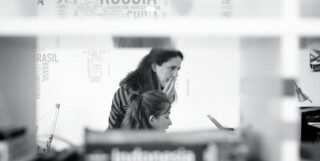 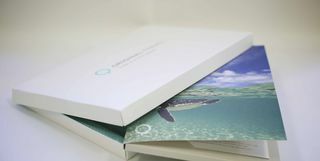 Attention to detail is paramount in the design, the decor and the overall 'wow' factor of the island experience. 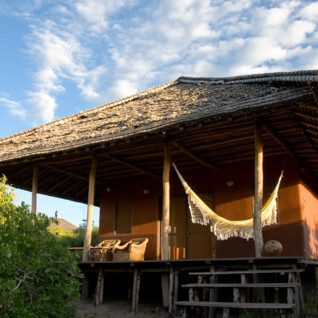 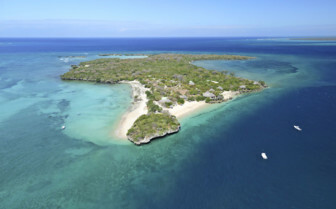 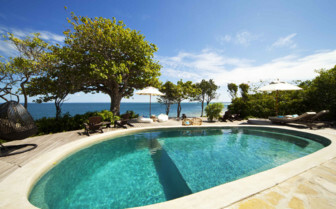 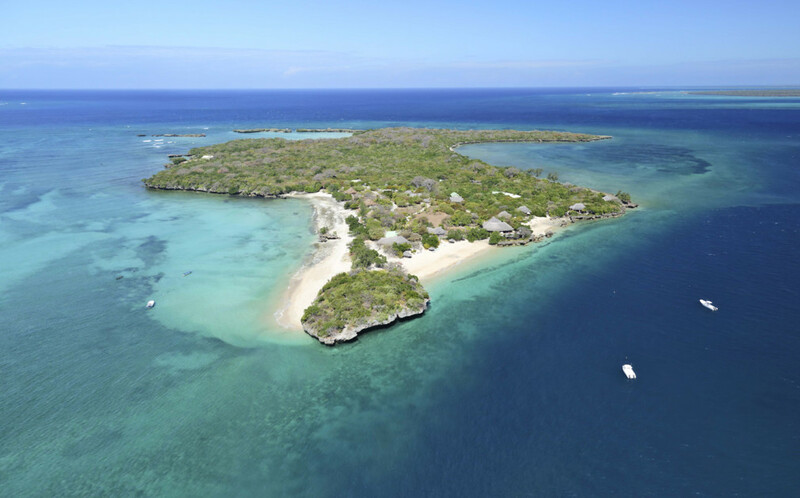 In keeping with the uninhabited nature of the island, the Quilalea Island resort consists of just nine seafront villas, accommodating 18 guests. 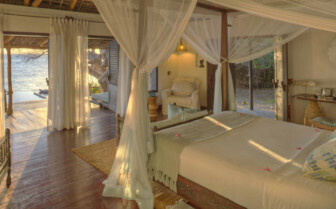 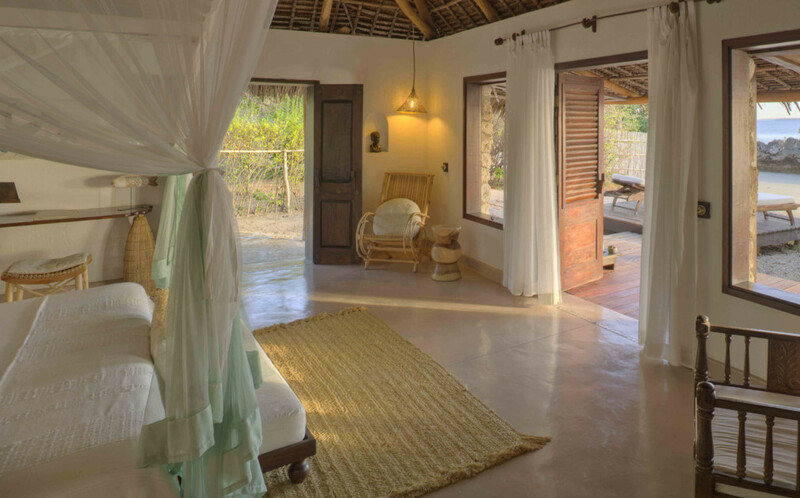 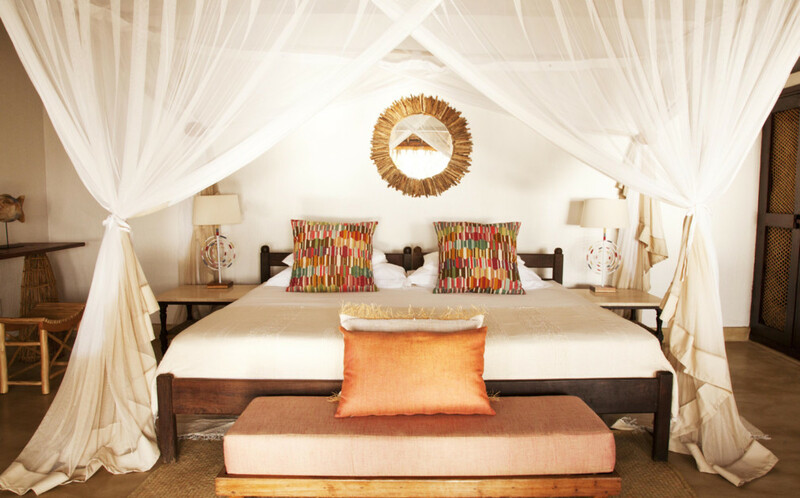 The villas are built from natural coral stone and makuti thatch, and have all been revamped to make better use of the interior space, with natural finishes, indoor/outdoor showers, private decks stretching out to the beach, daybeds and sun-loungers for some serious R&R. 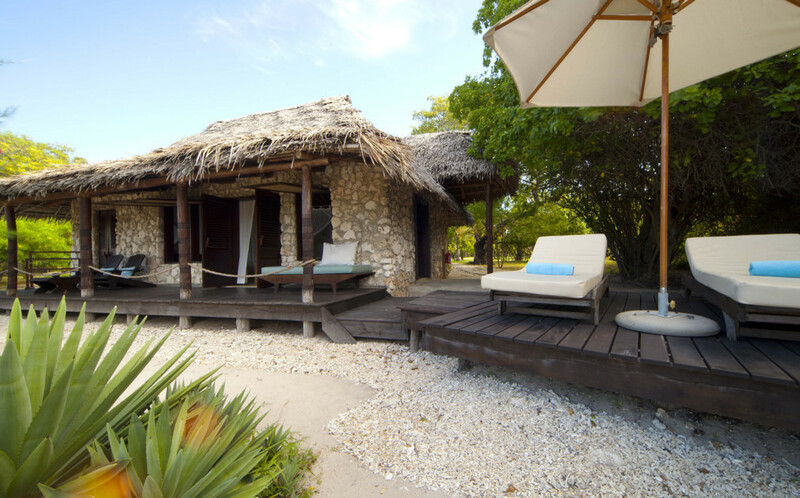 Guests need only take a few steps from their villas to the gleaming white beach and a couple further to the stunning house reef, bask on their sunlounger, or recline in their sala. 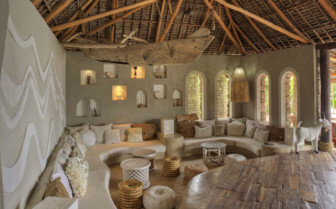 Away from the rooms, the main bar/pool area has a chill zone with large cushions for lazing around, and a boutique with local crafts and designer beachwear. 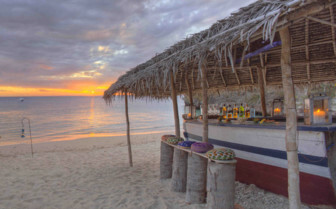 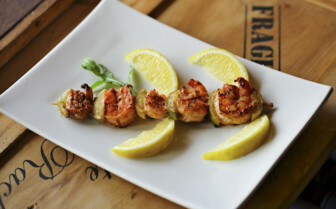 The revamped restaurant specialises in the flavours and spices of Portuguese and Goan influenced Mozambican cuisine and there is also a substantial new wine cellar. 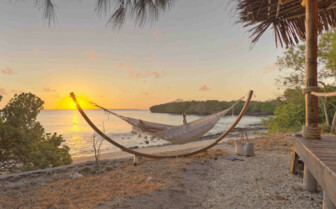 Quilalea Island activities include fishing, diving, snorkelling, sunset dhow cruises, kayaking to nearby islands, and cultural visits including to nearby historic Ibo Island. 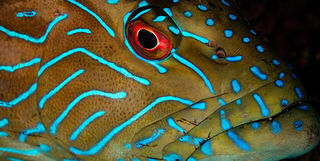 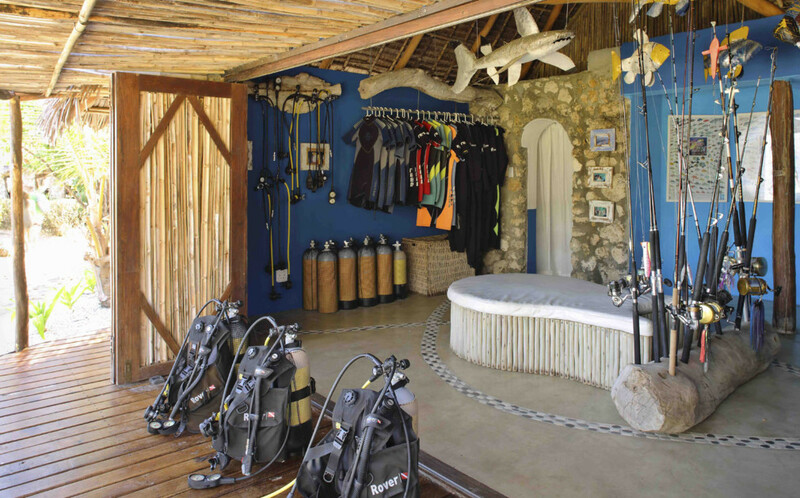 Azura at Quilalea has an amazing house reef which is home to the rare oscillated lion fish. Set atop a peninsular overlooking one of Mozambique’s most beautiful beaches, it is little wonder Coral Lodge is renowned for both location and its accommodation. 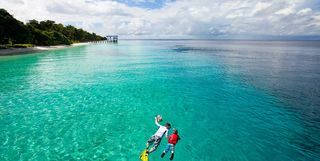 Vamizi Island is an eight-mile long finger of jungle covered island, fringed by idyllic sandy beaches and pristine coral reefs. 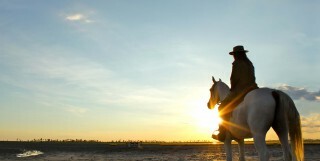 It also happens to be about the most idyllic barefoot luxury destination on the planet. 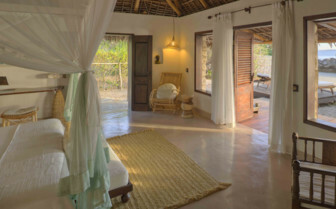 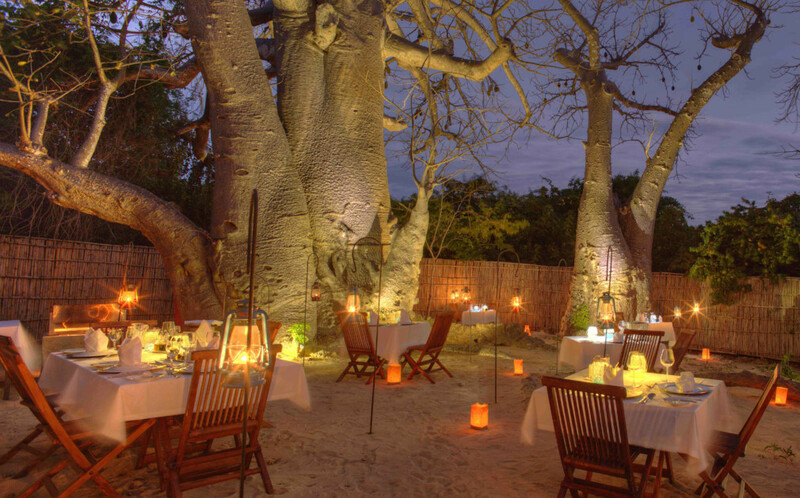 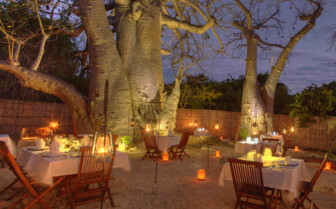 Backed by bush and baobab forest and facing shockingly turquoise ocean waters, Nuarro Luxury Eco Lodge is located on the sugar-white shores of Nanatha Half Moon Bay in Northern Mozambique. 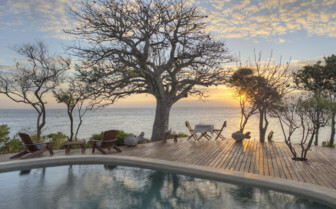 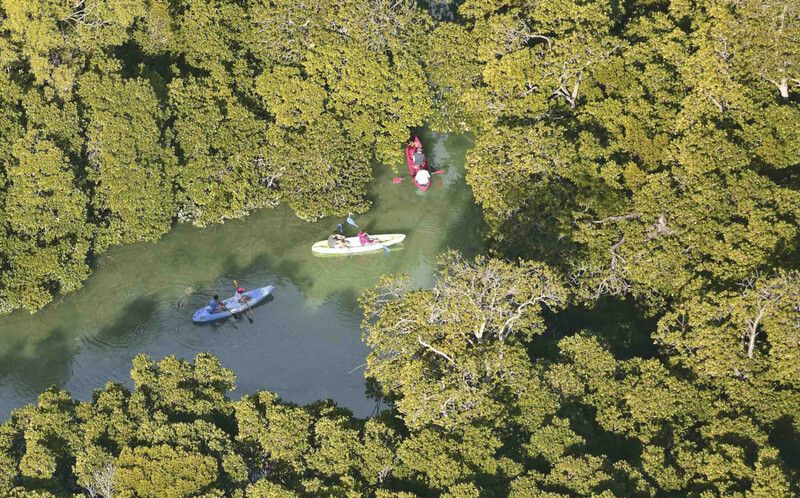 Neill and Louisa are our Northern Mozambique & Quirimbas Archipelago experts and as seasoned travellers they have the inside track on the most memorable adventures.